We looked at the daily Stock Report for a company. And nosed around in the Guru Screens, particularly the “Screen of Screens”, which initially returned 61 stocks. This returned only 14 stocks to choose from (we need 50 for our portfolio), and only 5 of these were suitable – but at least we had discovered how to run our own screens. We built a “safe” AIM screen, which returned only six stocks. 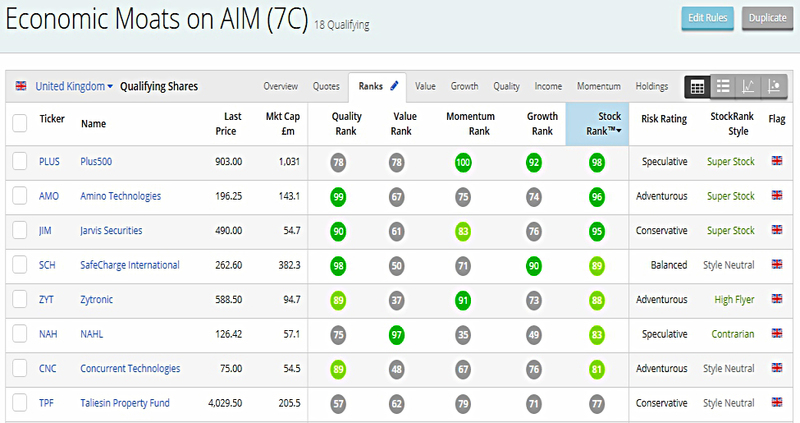 We analysed the AIM top 50, which we had previously reviewed back in May – this produced proportionally far fewer firms, but added maybe another half dozen. And we relaxed the criteria on our Safe AIM screen to grow it to 28 plausible stocks. Export these screens and portfolios, and combine them in Excel or Google Sheets (or even in Access). Hunt around in the Stockopedia bulletin boards and blogs – and on rival tool ShareScope – for hints about how people screen for AIM stocks. We clearly won’t get through all that today, but let’s get started. We’ll begin at the bottom of the list, with the blog posts from Stockopedia. As I mentioned in the first article in this series, I’ve been lurking around on Stockopedia for close to three years. The SCVR is widely read (thousands of views per day) and there are regularly dozens of comments below the report. So I had gained the impression that Stockopedia was the home of lively debate on investment techniques. The good news is that they are both less than a month old at the time of writing this article. The first (older) article talks about moats. This is all good stuff, but less applicable to AIM than to the main market, and Ed doesn’t provide a screen. We might come back to these later. Ben’s first article does provide a stock screen, called Economic Moats on AIM. I took a copy of it so that I could play around with the rules. The only thing that I’ve changed here is the minimum market cap, highlighted in yellow – Ben used £10M but I prefer £50M. 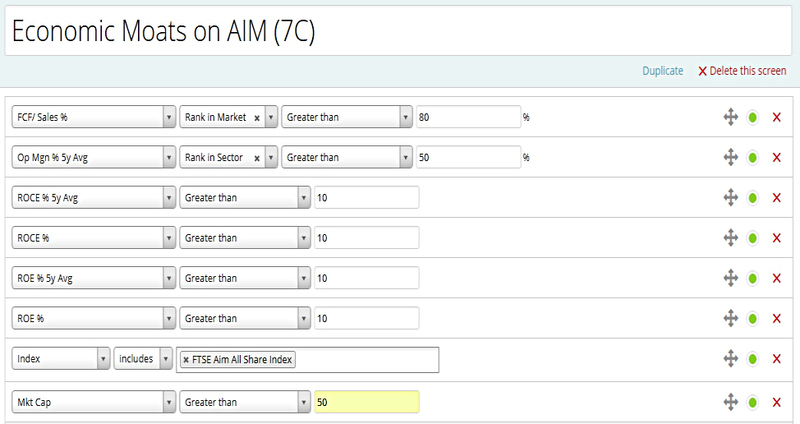 Note also that Ben filters using the AIM index, whereas I have used the Exchange field to date. There are also a couple that would likely not qualify for BPR – there’s a property fund and a securities firm towards the top of the list. 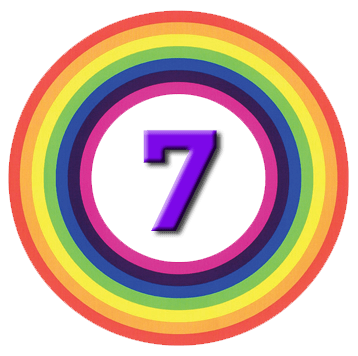 Ben’s second article is about how a lack of analyst coverage can be a good sign in a small cap. Lots of small-cap fund managers agree, though the academics struggle to separate the “neglected” effect from the “small” effect. Either way, Ben has another screen. Once again, I’ve increased the minimum market cap to £50M (this time from £25M). I’ve also restricted the stocks to AIM only – Ben included small caps from the main market also. This screen only produces five results, and two of them are property companies. Now let’s move over to Stockopedia’s great rival – ShareScope. As luck would have it, resident analyst Phil Oakley has just been joined by Richard Beddard, who used to write for interactive investor. For his maiden article, Richard was invited to describe his stock picking strategy. The article is called shares to hold to the grave. My plan was to put together a simple AIM screen on this basis, even though Richard doesn’t give target values for the ROE and earnings yield. 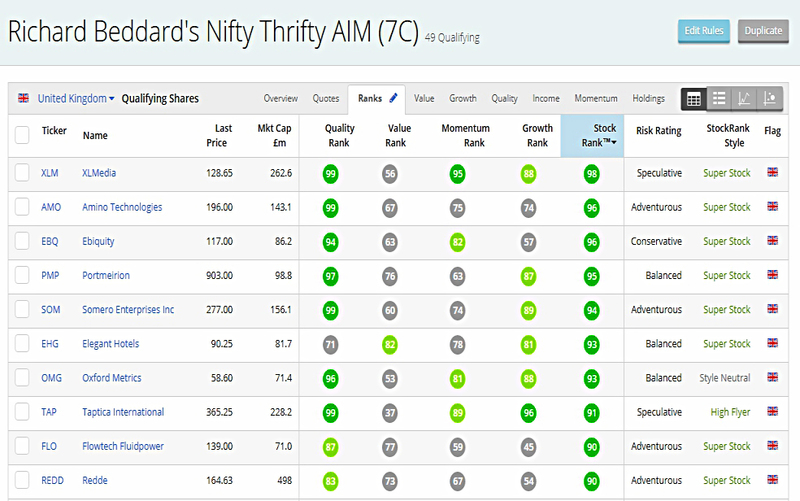 But it turns out that Stockopedia already has a Richard Beddard Screen, called Nifty Thrifty. As usual, I’ve modified the screen to only look at AIM stocks. 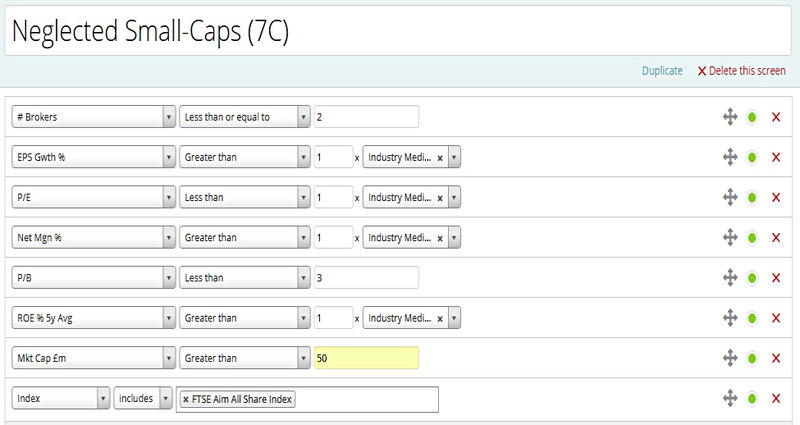 I’ve also added the standard £50M minimum market cap. And since the initial screen returned 184 stocks, I’ve added minimum earnings yield of 5%, as per Richard’s rules above. 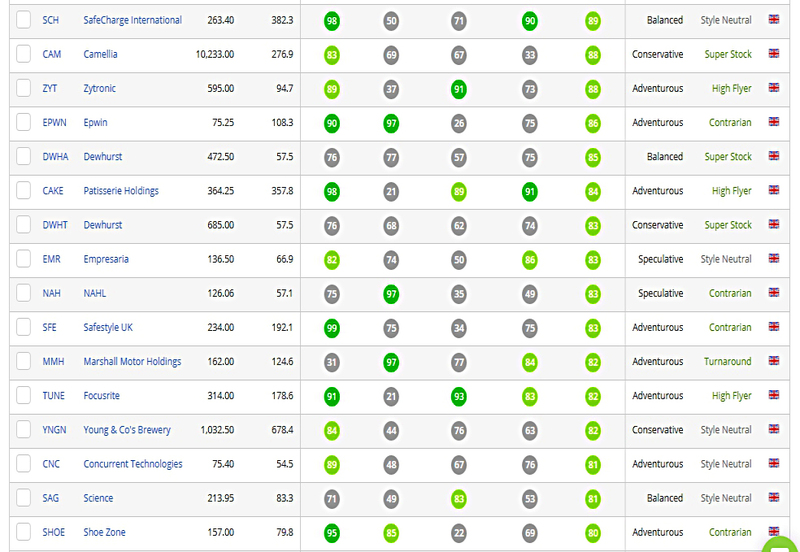 That only got us down to 70 stocks, so I took out the sectors we don’t like (financials, basic materials and energy). Now we have a more manageable 49 results. Richard sorts by Magic formula rank, but I’ve used Stock Rank for now, to be consistent with the other screens. When buying the stocks, you would want to focus on those with lower magic formula ranks. I’m going to leave it there for today – too many stock screens make your head spin. The priority for next time is to look at consolidating the output from the screens we’ve looked at so far. 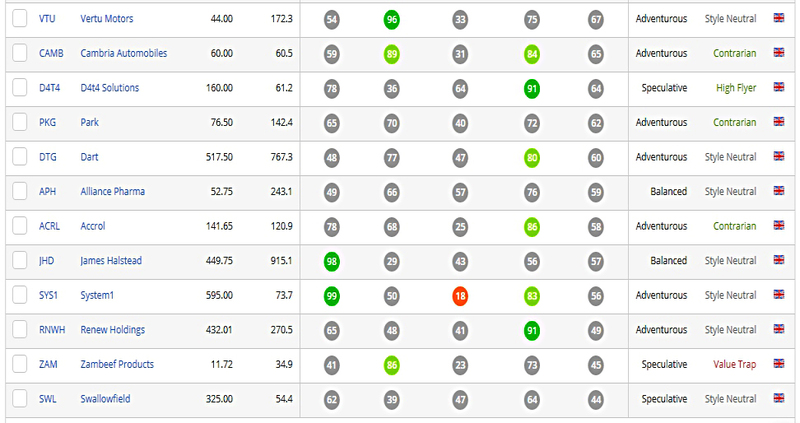 Then we can analyse the Gold and Silver portfolios, and the AIM stocks from 51 to 100.